While there comes a time when you need to call in a professional, there are several roof maintenance tasks that you can take care of on your own—unless you run into a serious problem. Be sure that the weather is suitable and that your roof is safe to walk on before attempting any of the tasks outlined below. With the help of a friend or family member, put up an extendable ladder so that you can reach and clear out any debris, leaves, or branches that have collected on your roof. Buy a moss remover spray and follow the manufacturer’s instructions for brushing away moss and mold for performing this roof maintenance chore. You can also make your own mixture of 50% water and 50% bleach, but make sure you protect the plants below and rinse thoroughly when you’re finished. Do not use a power washer or a brush with hard bristles, as these can do damage to the granules on your shingles that protect against the deterioration caused by the harsh rays of the sun. Put on heavy rubber work gloves, then use your hands or a small garden trowel to remove the debris from your gutters and your downspouts. Start at one downspout and work your way around until you’ve reached the other end. While you’d never want to attempt to do this during a rainstorm, it’s best to tackle this task when the debris is slightly wet, rather than when it’s hard and caked on by the heat of the sun. Run water through your gutters once you’ve removed the debris; if it doesn’t flow freely through your downspouts, you may need to employ a plumber’s snake. After you’ve done this, use a brush with soft bristles to clean off the dirt in your gutters. Use a garden hose to wash away any grime that’s still sticking around. Remember that the pressure from your ladder combined with the weight of your body can dent your gutters, so you may wish to place a piece of a 2 x 4 between your ladder and your gutters. If you install gutter covers or screens, you should be able to cut down on the amount of time you need to spend cleaning your gutters every year. For more major issues, like detecting leaks and fixing them or determining the source of issues with your chimney and having it cleaned, you’ll want to call in an inspector, contractor, cleaner or another roofing professional. CalHome Inspection of Folsom, California offers FREE roof inspections with every home inspection. If you’re in Sacramento or the surrounding counties and communities, contact CalHome Inspection today for your next home inspection. 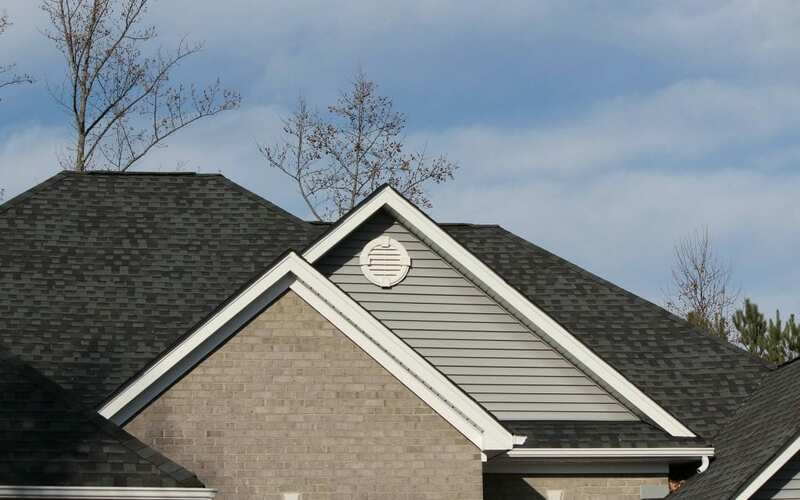 We’ll provide a report on the components of your home and advise you of any roof maintenance issues or whether you need a new roof altogether. Read more about roof maintenance here.